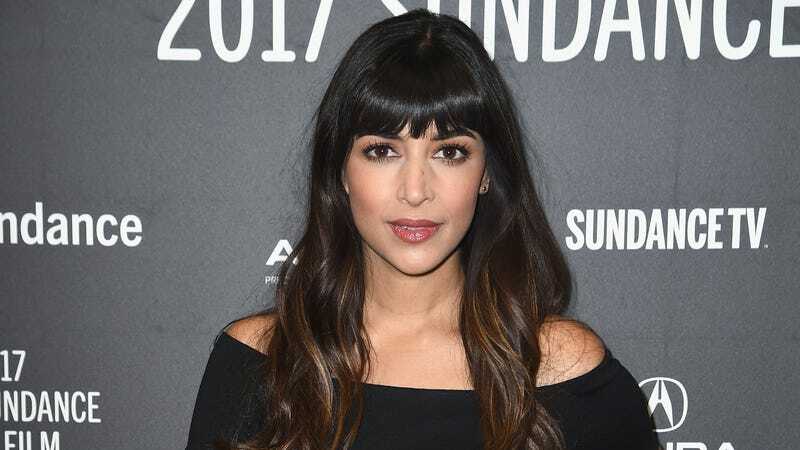 As a bittersweet reminder that the adventures of the New Girl gang and their famous apartment will soon be coming to an end, Hannah Simone has just lined up a new TV gig. According to The Hollywood Reporter, ABC has hired her to star in the pilot for its remake of ’80s superhero dramedy Greatest American Hero, which comes from Fresh Off The Boat showrunner Nahnatchka Khan. Simone will star as Meera, “a 30-year-old Cleveland woman whose talents include drinking tequila, singing karaoke, and not much else”—at least until some aliens give her a superhero suit that she’s supposed to use to save the Earth, of course. It sounds like this new take will be more overtly comedic than the original one was, presumably giving Simone a chance to get even wackier than she did with New Girl’s classic Winston-and-Cece mess-arounds.